I decided to create this farming French tour of the natural farming pioneers in order to train myself but also to communicate differently on the agriculture subject. 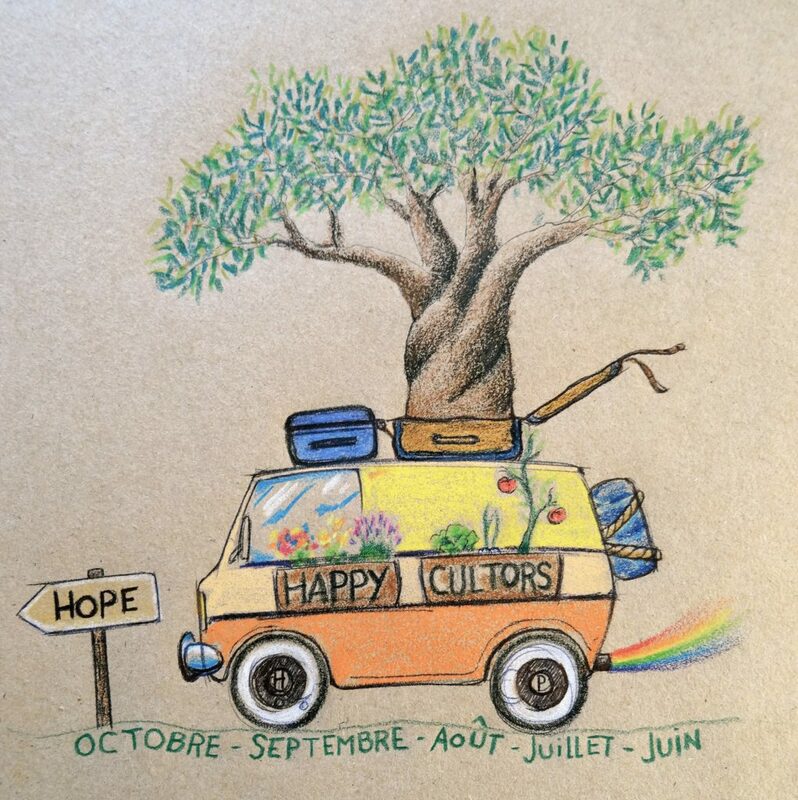 I’ll help during 7 months in thirty various agricultural projects throughout France, communicate on what I am going to live on my trilingual blog and film all these adventures. In the future I would like to ride a city farm project, integrate this “oasis of life” in my usually stressful urban life. 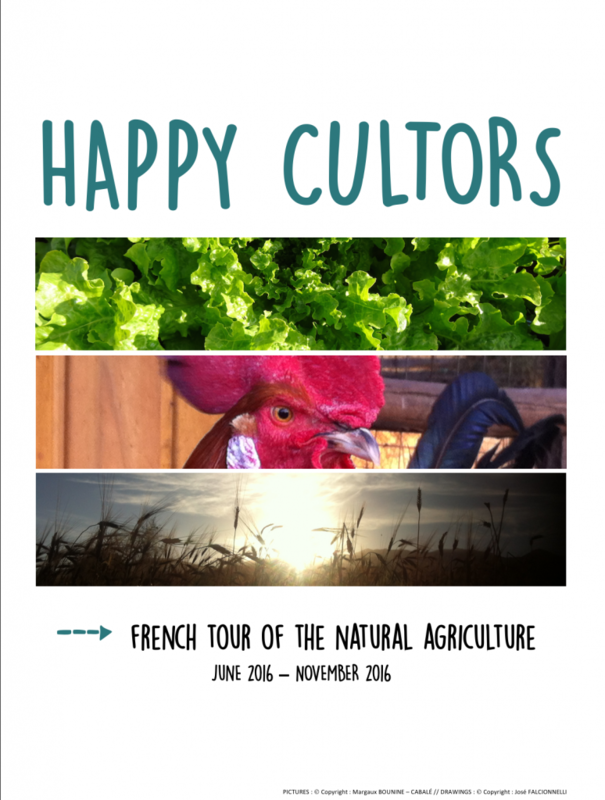 To discover the project présentation : click on this link French_Tour_happycultors.